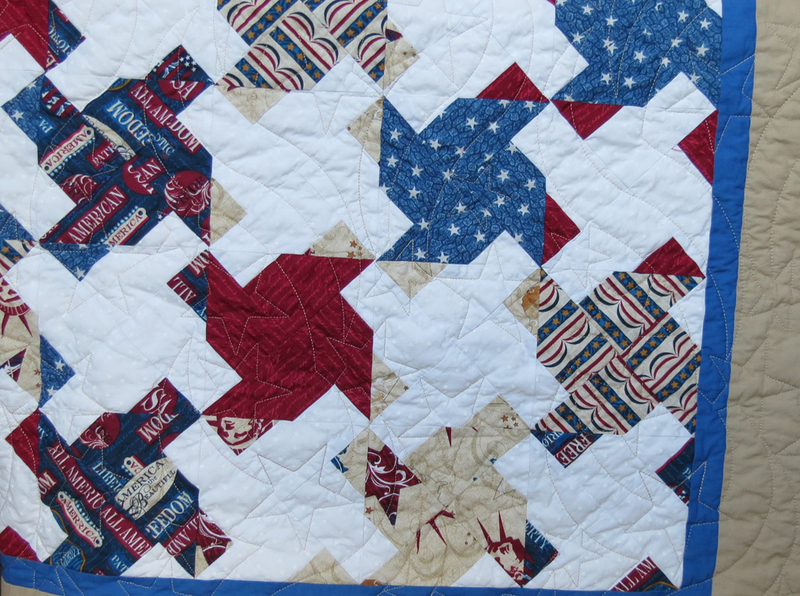 Years ago I never thought about the angle at which quilts would be viewed. 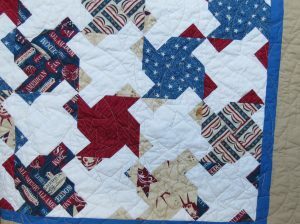 I simply laid the pieces on the floor or on the bed, rearranged the blocks to what looked OK, and sewed them together. Today, however, I realize that how quilts are viewed during construction compared with after they are made may be totally different. The perspective is totally different when looking at a quilt on an angle on the floor or bed versus straight on when on the wall. As a result, I have found that using a design wall is essential to audition and make choices on the patch colors in a block, block placement, fabric colors, border and binding choices. 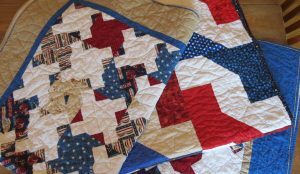 In fact, seeing the quilt take shape on a design has even changed some of the choices previously made because they simply didn’t contribute to the quilt as I once thought they would. patches to a quilt. 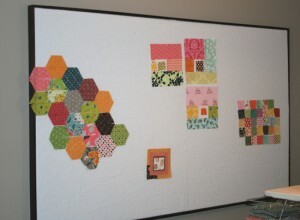 It can be any size that meets the quilter’s needs. Some design walls are inexpensive or an easy DIY project, others are more costly. My small design “wall” is a 18″x24″ foam core board with a flannel pillowcase over it. I use it to audition block patches and to layer block patches for sewing. It is close to my sewing machine, keeps the patches organized, making it easy to pick up the patches when stitching them together. My other design wall is larger and attached to a wall in my studio. Flannel backed table cloth. 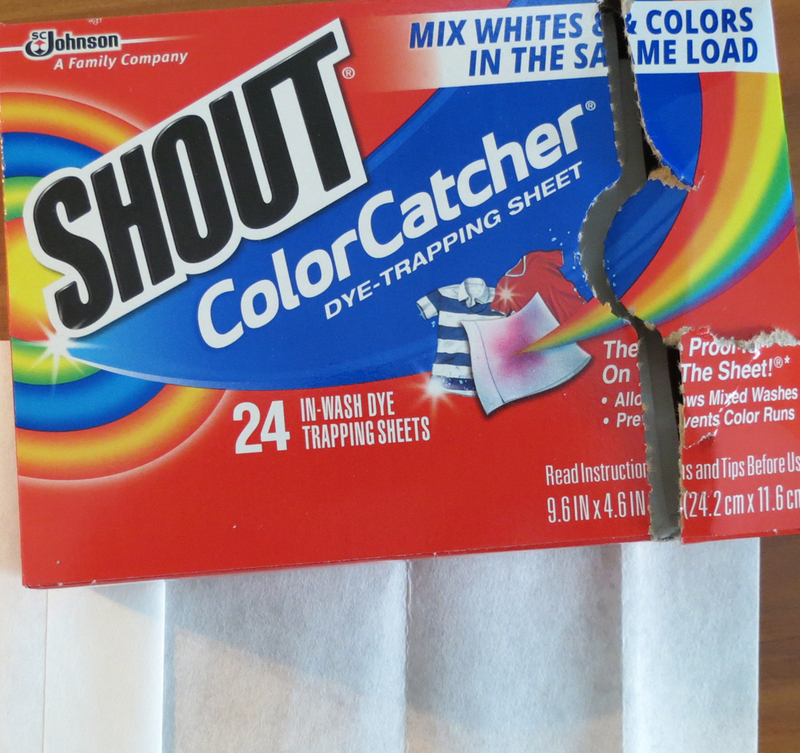 Very inexpensive and easy to tack up on any wall surface. Flannel backed table cloths can be purchased in a range of sizes. The largest size, however, would not be big enough for a large quilt. Flannel covered insulating board. This is a relatively easy DIY project made from 2’x8’ or 4’x8’ insulation board available from a home improvement store. It is light weight, yet strong enough to lean or fasten on a wall. Use this link for instructions to make this project. 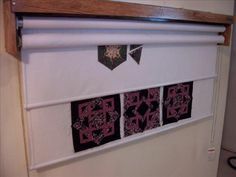 http://christaquilts.com/2013/11/11/a-new-design-wall/ Instructions for other similar projects are also available online. 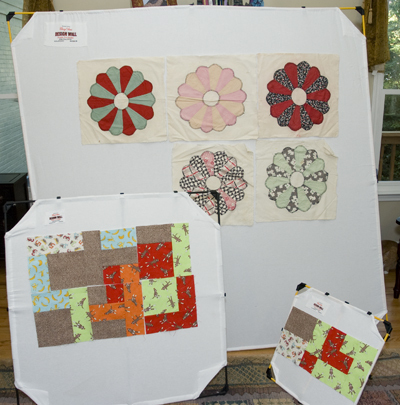 Regardless of how much quilting you do, the design wall is an important “tool” that allows you to visualize the finished quilt helping you make good design choices. Besides having a design wall, make sure you also have good lighting. 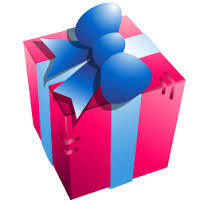 Do you still need a quick easy gift for someone on your holiday giving list? Pillowcases make the perfect gift. Choose a novelty fabric that would please the recipient, or a holiday theme fabric, a coordinating fabric for the cuff and another that compliments both fabrics and you are ready to start. 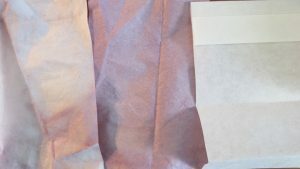 This tutorial from Shabby Fabrics teaches you how to construct the pillowcase so that there are no exposed seams and the pillowcase edge is finished with an enclosed French seam. 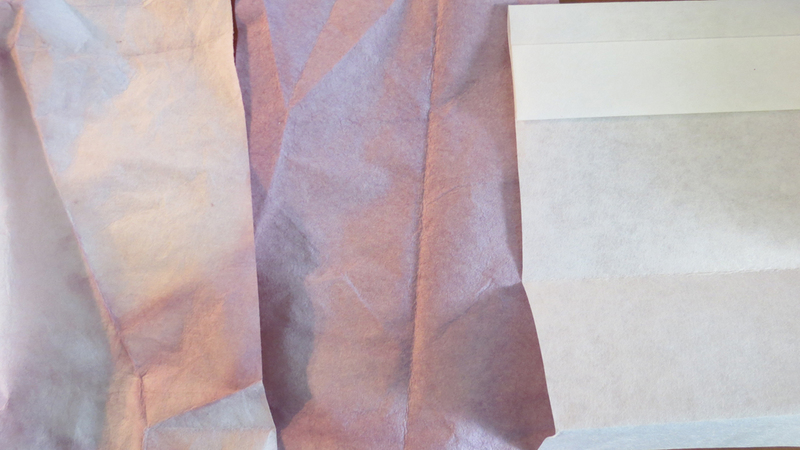 It you don’t want to take the time for the French seam, use your serger for a quick finish. After making one pillowcase you will be hooked on this easy method and be on the lookout for interesting fabrics all year long to make an easy quick gift for someone special in your life. All you need to remember is 27, 9, and 3. That is 27″ for the body of the pillowcase, 9″ for the cuff, and 3″ for the trim.